Truffleduck is a Geelong based wedding industry catering and decoration specialist. 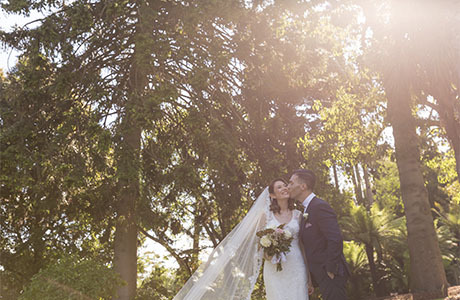 Through the years, Truffleduck now has their own wedding venue. 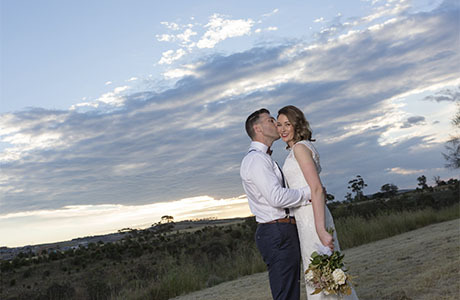 Nested on the bank of the picturesque Moorabool River amidst glorious gardens, Truffleduck is a truly exclusive and gorgeous wedding venue in the Geelong area. With the capacity to seat 200 people or 300 guests for cocktail, Truffleduck is one of the largest wedding venues in the Geelong area. The climate control can make sure you and your guests are comfort during the whole night. As a wedding photographer, I have been Truffleduck several times to shoot a wedding. It is a prefect venue to fit Natural and Rustic Weddings. Should you have any questions to plan a wedding or for the candid wedding photography at Truffleduck, please do not hesitate to Contact Us for the suggestions and information from a wedding photographer’s eye.